This master-planned community in the Pearland TX area offers all the lifestyle amenities Friendswood Development Company is known for. There are greenbelt trails, sparkling lakes, pocket parks, lushly landscaped green reserves, and a swimming pool/clubhouse complex. With more than fifty lakes, there’s no shortage of beautiful views. And wait until you see the pool complex! It’s like having your own private waterpark. This competition-size swimming pool has swimming lanes, a splash-and-play area with a waterspout and slide, and a separate swimming area for older children. There’s also a park and splash pad that overlooks one of the lakes. The clubhouse has a covered recreation area, a kitchen and a meeting room. It’s the perfect setting for birthday parties and social gatherings. And for your students, it’s in the Alvin Independent School District. 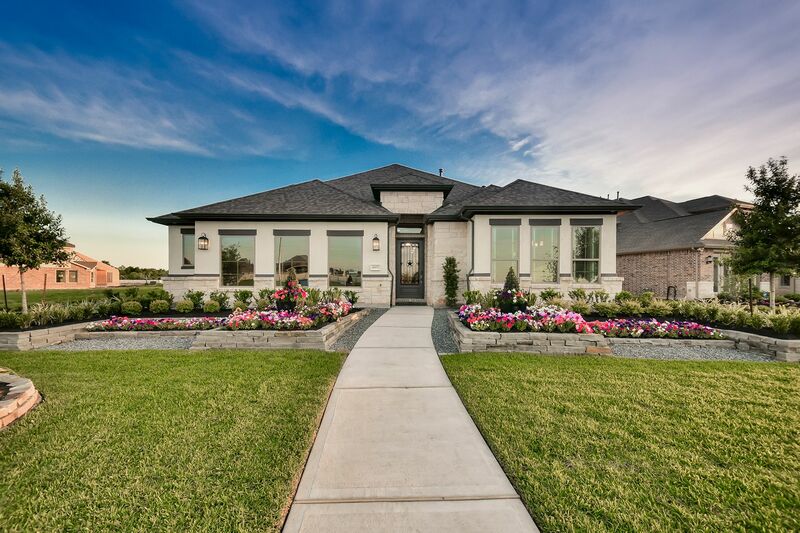 M/I Homes in Lakes of Savannah is zoned to Pomona Elementary, Manvel Junior High and Manvel High School. It’s a sublime retreat that’s still close to all the shopping, dining and entertainment opportunities you could ever want. Come home to the Lakes of Savannah.